Nothing beats the infusion of tea with fresh mint & zesty lemon – this is the king of all refreshment drinks. 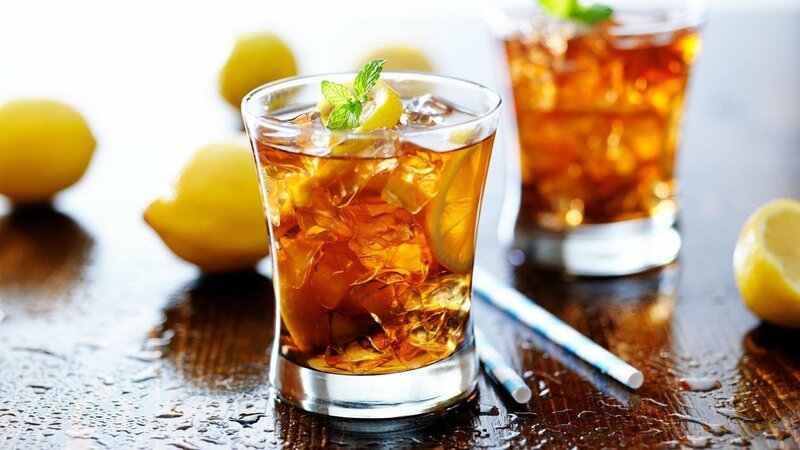 Iced tea is the world’s fastest growing non-alcoholic beverage and lemon is a popular favorite. Put this on your menu and stay ahead of the refreshment game! View the recipe below. Fill three quarter of the urn with ice. Add all the ingredients in the glass. Fill each glass with Lipton Freshly Brewed Iced Tea (Around 100 ml).